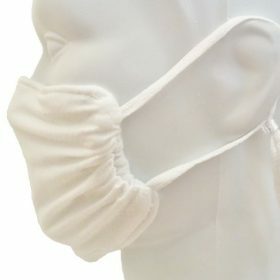 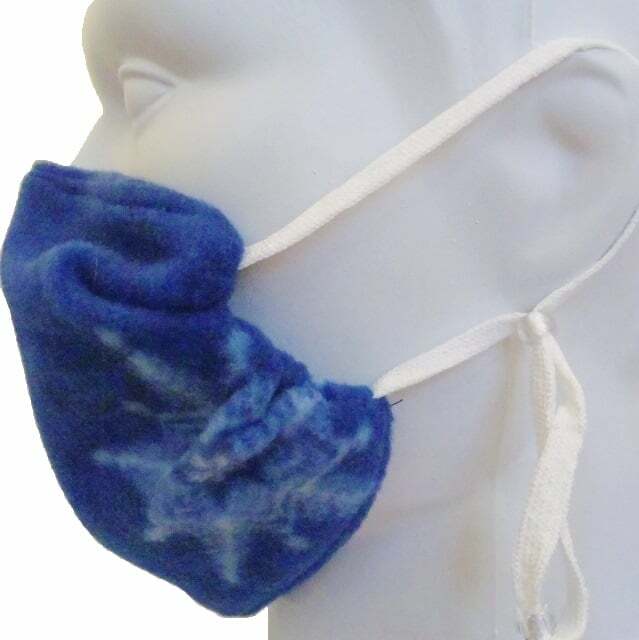 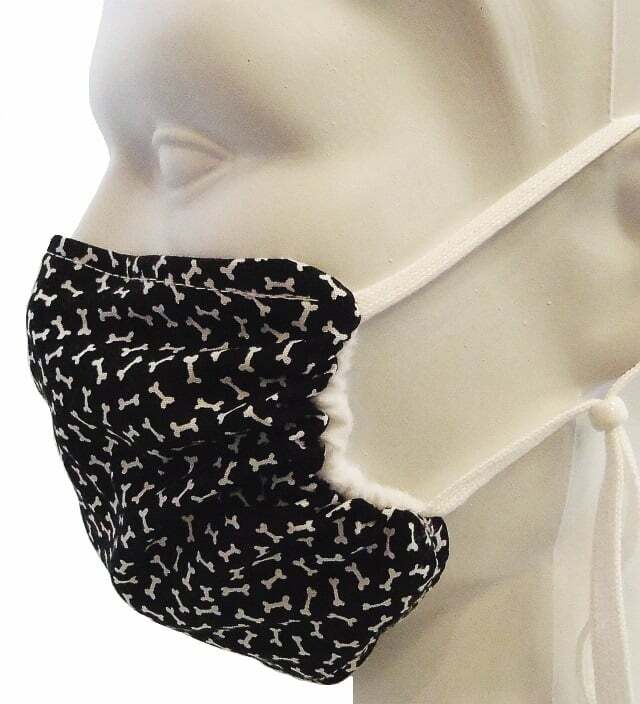 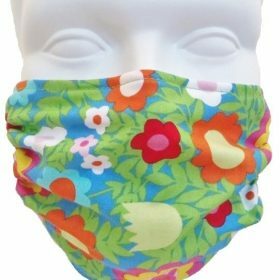 Breathe Healthy allergy mask for dust, pollen, asthma. 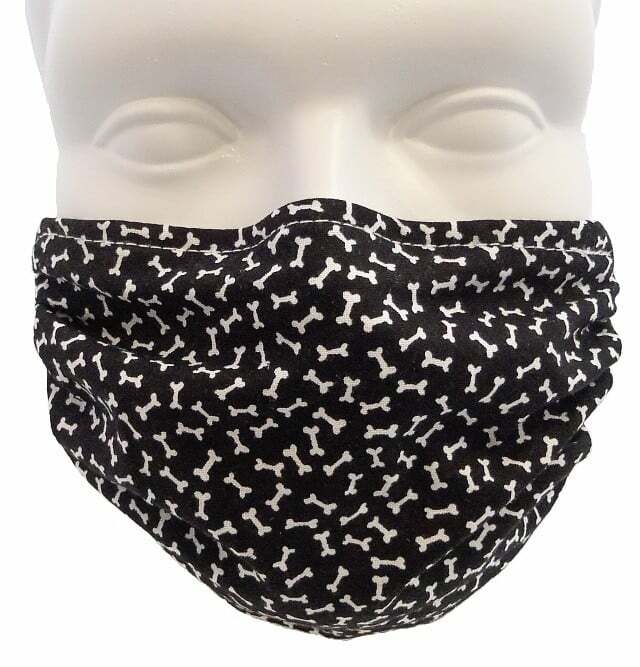 (Child Mini Dog Bones) design. 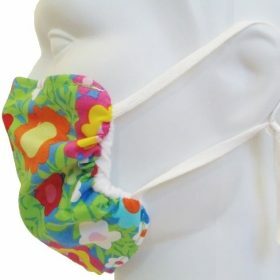 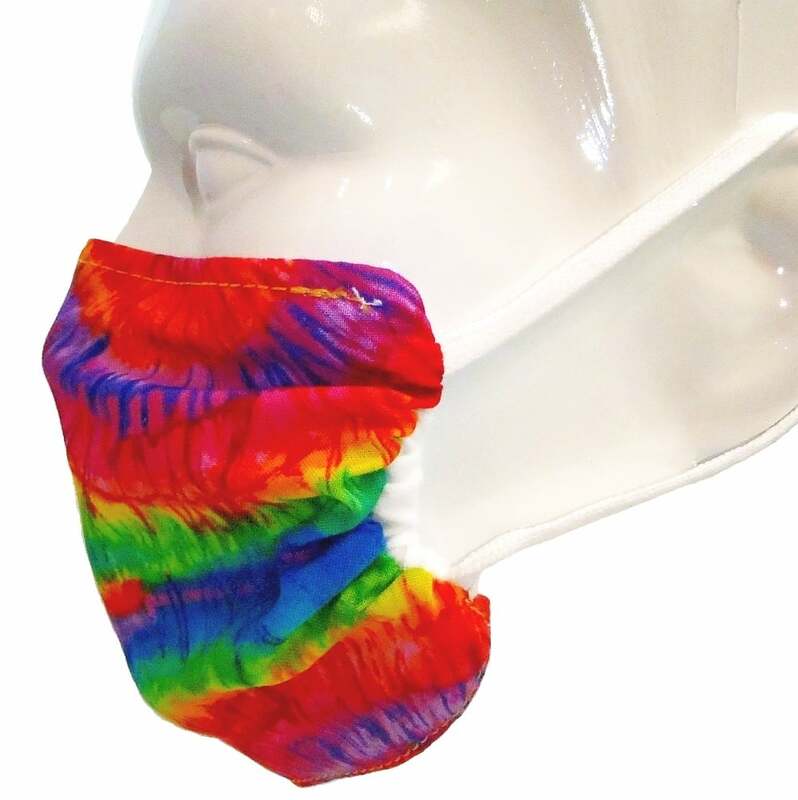 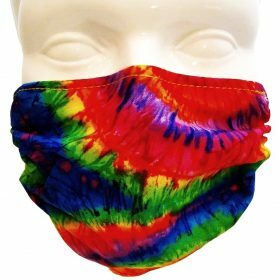 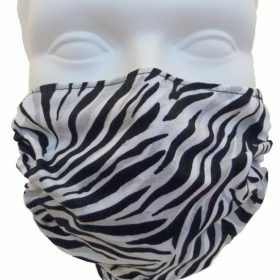 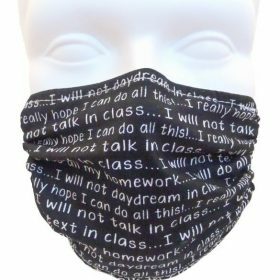 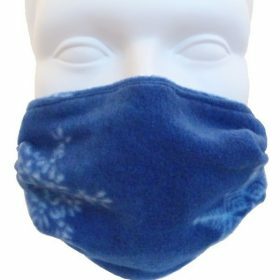 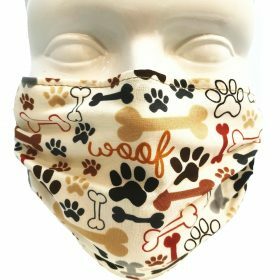 Breathe Healthy® masks offer added protection against germs, pollen, dust, pet hair & dander, allergens, mold spores, many bacteria, viruses, and many particle types that pollute the air. 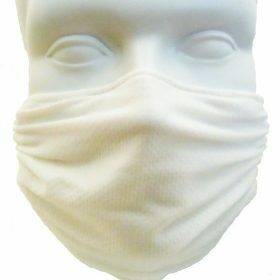 Our masks have been tested by a leading lab to filter down to 1.0 micron. 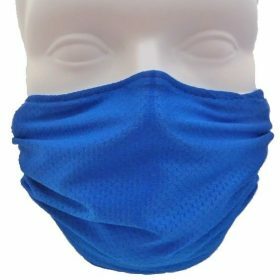 They also utilize the permanent, safe, non allergenic AEGIS Microbe Shield® antimicrobial treatment that lasts for the life of the mask. 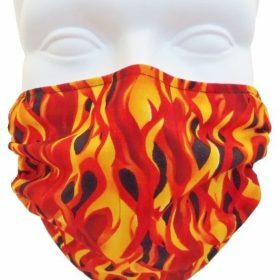 Our hydrophobic/hydrophilic (“moisture wick and repel”) technology allows the wearer to breathe easier while performing many of day-to-day work and recreational activities – lawn mowing, gardening, grooming the family pet, leaf raking, bicycling, working in the office, during travel, carpooling, wood working…. 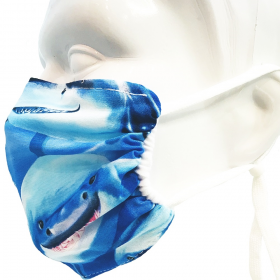 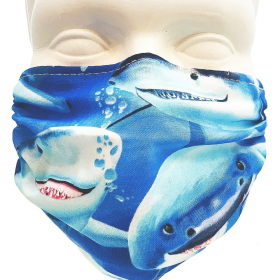 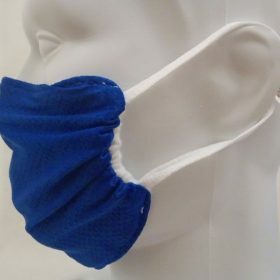 A comfortable and effective alternative to disposable paper masks. 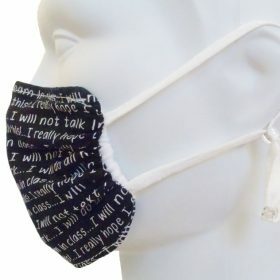 Not only do Breathe Healthy masks help protect you, they also help to protect those around you.